Gosh, the last time I photographed this gorgeous trio of siblings, they did not look this grown up!!! Maybe it’s the braces! Big sister is stunning just like her mama and those twin boys… so so gorgeous!! Can you call boys gorgeous? Well I just did!!!! These two!! Oh my gosh are they soooo adorable!! 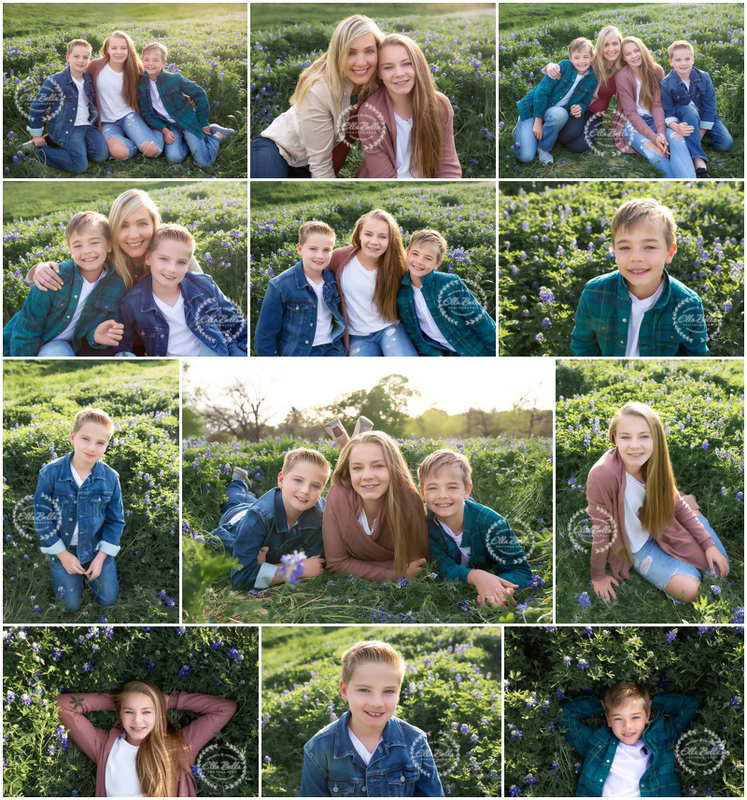 They have the sweetest bond and were so much fun to photograph in the bluebonnets last week! I can’t believe it’s been 3 years since their twin newborn session! They are just so perfectly sweet!! 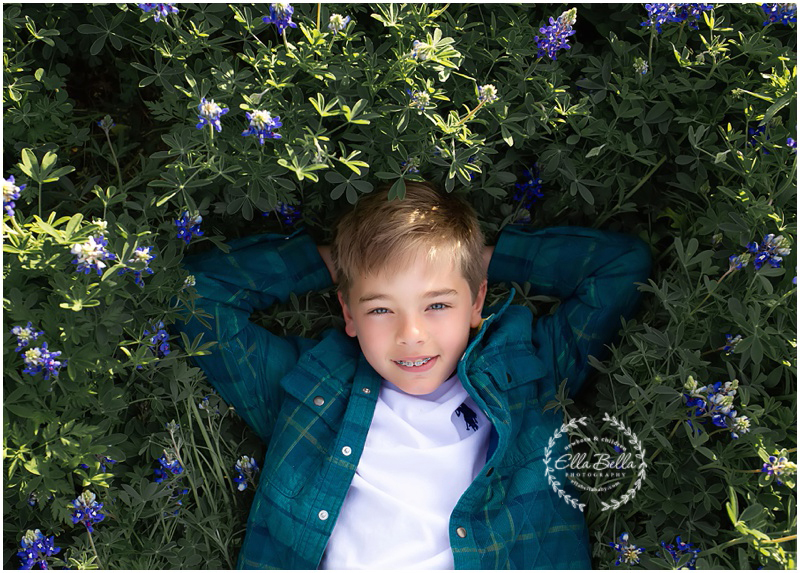 When you’re Texas born & raised, your milestones are best photographed amongst the bluebonnets! 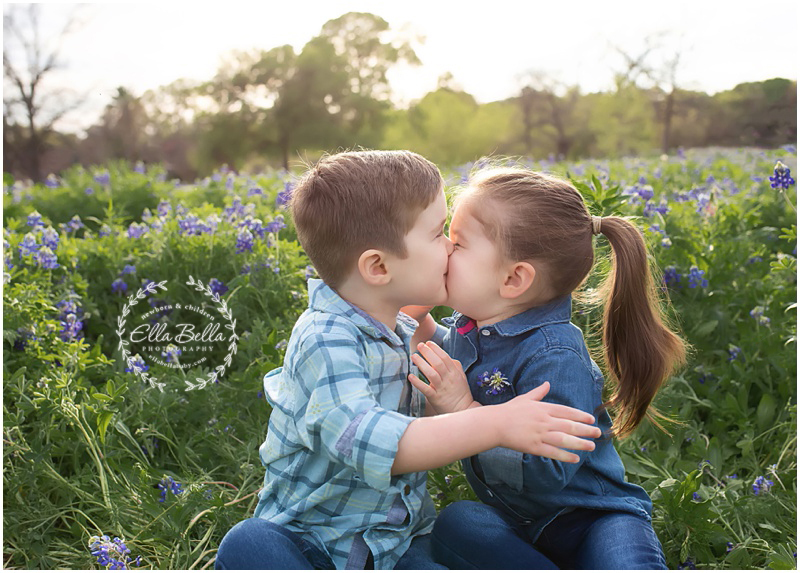 Last year, this adorable family was just announcing their pregnancy in the bluebonnets and now fast forward one year later, little Miss Sunshine has joined their family! Aren’t both of their littles sooo adorable??? Those curls!! Look at this adorable doll baby in her first bluebonnets! Her eyes matched the sky the day of her bluebonnet mini session! So beautiful! She was alll smiles too!! Lots of sneak peeks to share of this little cutie!! This family makes gorgeous little ones! Big sister has the most adorable face with the brightest light blue eyes and baby brother is following that same recipe! Lots of adorable sneak peeks to share!! Newborn Session Booking Update! I have 2 newborn session due date openings still available for the month of April 2019!! May is almost booked!! I adore this little girl sooo much!! She is seriously the sweetest!! (And those CURLS!!) She’s so sweet, in fact, that she got her lollipop treat half way through the session! Ahh! To be TWO again! Lots of sneak peeks to share of her and her gorgeous mama! Enjoy! !